TrueNoord Regional Aircraft Leasing announces its purchase of six Embraer E190 aircraft. The portfolio is made up of globally operated aircraft with leases attached and this significant investment marks the start of a highly targeted on-going development and growth strategy for the TrueNoord fleet under lease, following investment from private equity firm Bregal Freshstream. Commenting on the substance and scale of the purchase TrueNoord CEO, Anne-Bart Tieleman, said: “Following our statement in 2016 about the investment in our company I am pleased to announce the first portfolio acquisition of these attractive, predominantly 2013 and 2014, assets. 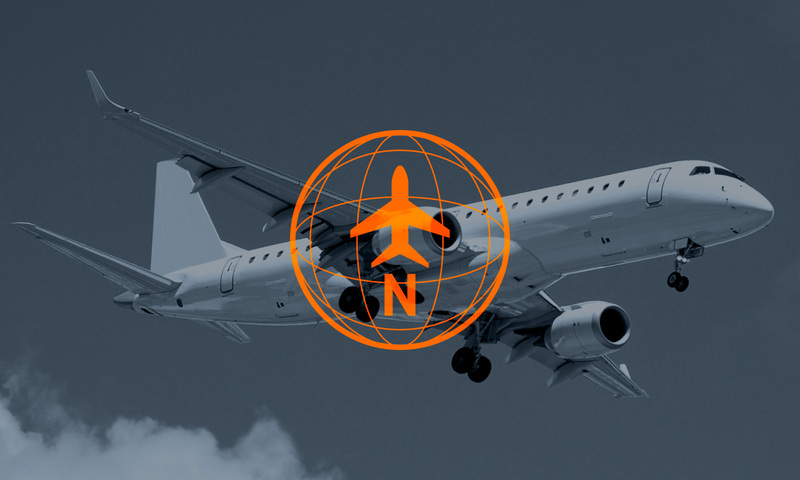 Each aircraft is operated by a well-respected international airline and we will be delighted to welcome these airlines as inaugural customers of TrueNoord.